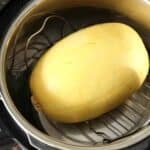 Instant Pot Spaghetti Squash, how to cook spaghetti squash whole in no time in your Instant Pot. A quick and easy way to make spaghetti squash to be used as a simple side dish or in many other spaghetti squash recipes. Instant Pot Spaghetti Squash, one of the best ways to cook spaghetti squash. So easy! Use the spaghetti squash as a quick side or use it in other recipes like my Asian Peanut Spaghetti Squash Stir-Fry or Creamy Mushroom Spaghetti Squash. If you have no idea what an Instant Pot is, it’s an electric kitchen appliance about the size and shape of a slow cooker. 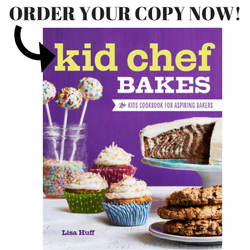 They come in different sizes and styles, but most can pressure cook, slow cook (like a crock-pot), sauté, steam, cook rice, make yogurt, keep food warm, etc. 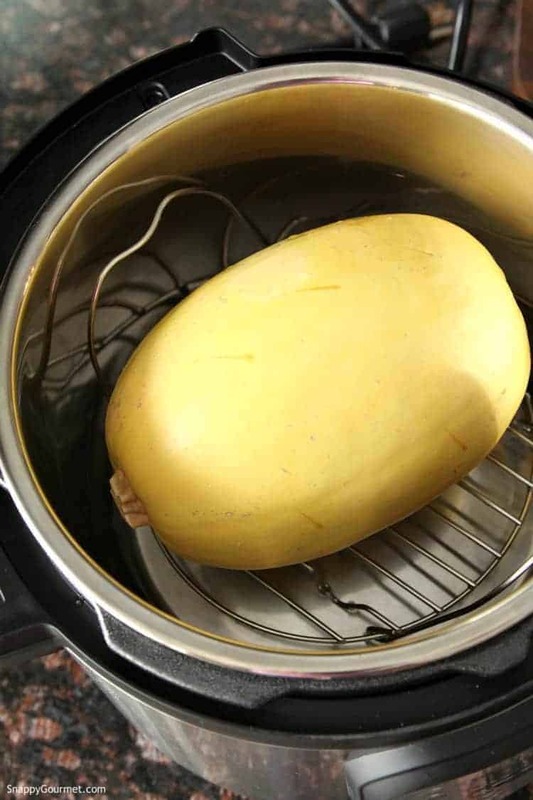 If you don’t have an Instant Pot, check out my How to Cook Spaghetti Squash, for other cooking methods. I’ve been doing a little experimenting in my lately. One of my favorite things to make has been spaghetti squash! 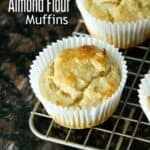 So easy to make you can even make it whole without cutting! 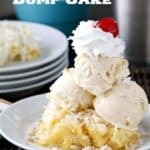 How to make Instant Pot Spaghetti Squash? First, pick out a spaghetti squash about 2-3 pounds. 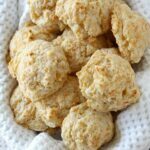 You can use a larger one, but you may need to cut the spaghetti squash in half or in chunks so it will fit in your particular Instant Pot. 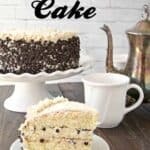 Whatever size you get, be sure it will fit in your particular Instant Pot. With a sharp knife, poke some slits all over your spaghetti squash so the steam can escape while cooking. Next, place the steamer insert/rack that came with your Instant Pot in the bottom of your pot with the handles facing up. Add one cup of cold water to the bottom. Place your spaghetti squash on the rack. Cover the Instant Pot. Cook on manual on high pressure for 15 minutes. (Exact way to do this may vary depending on your brand or model but you will probably need to press “Manual” or “Pressure Cook” then the “+” or “-” button until you get to “15”. When the squash is done cooking, let the pressure release on its own or release the valve to quickly lower the pressure. Be sure to use your manual for your particular Instant Pot if unsure how to do this. 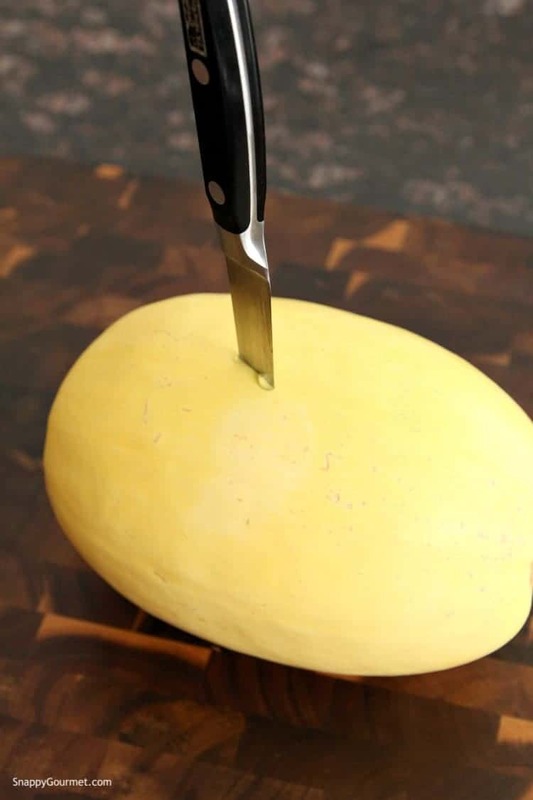 Make sure the spaghetti squash is soft but poking a sharp knife through. If the knife won’t go through easily, you may need to cook longer. With oven mitts move the rack with the spaghetti squash onto a cutting board or work surface. 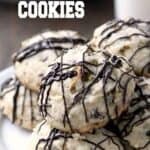 Let it cool slightly. With a sharp knife, cut the spaghetti squash in half. You’ll need to remove the seeds from the middle. You can use your fingers or a fork, but I found small tongs worked well to pick them all out. 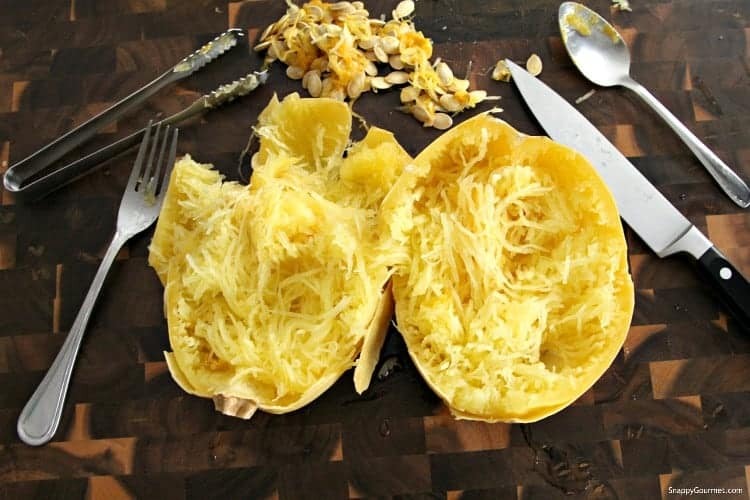 Once all the seeds are removed, use a fork, to make long strands out of the spaghetti squash. 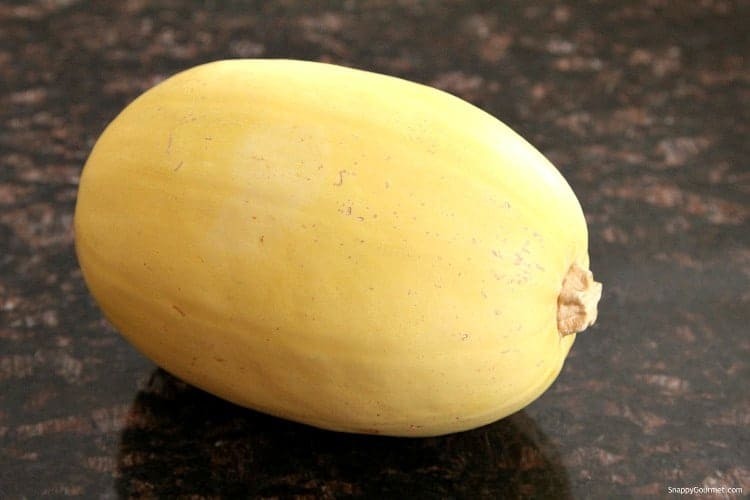 Your spaghetti squash is now ready to eat or use in your favorite spaghetti squash recipes! Hope you enjoy this quick and easy Instant Pot Spaghetti Squash! 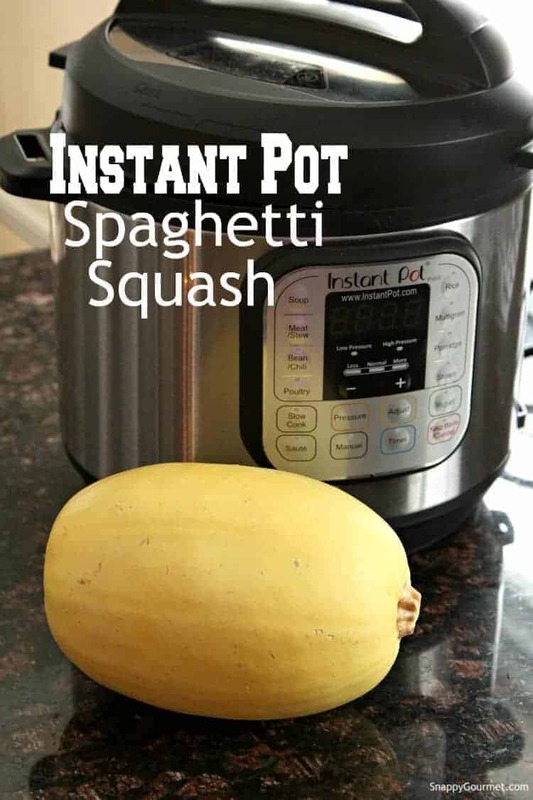 Instant Pot Spaghetti Squash, how to cook a spaghetti squash whole in an Instant Pot. Using a sharp knife, poke slits all over the spaghetti squash (about 8-10 or so) so the steam can escape while cooking. Place the steam insert/rack that came with your Instant Pot in the bottom of the bottom. Place the spaghetti squash on top. Seal the lid on the Instant Pot. Cook on high pressure for 15 minutes (Press “Manual” or "Pressure Cook" then the "+" or "-" button to get to 15. Specific directions may vary depending on your model.). The Instant Pot will take a little while for the pressure to build then will start to count down from 15 minutes. Once done, let the pressure slowly come down, or use the quick release method. Remove the pot lid, poke the spaghetti squash with a knife. If the knife goes through easily and the squash is soft it's done. If not, cook a few more minutes. 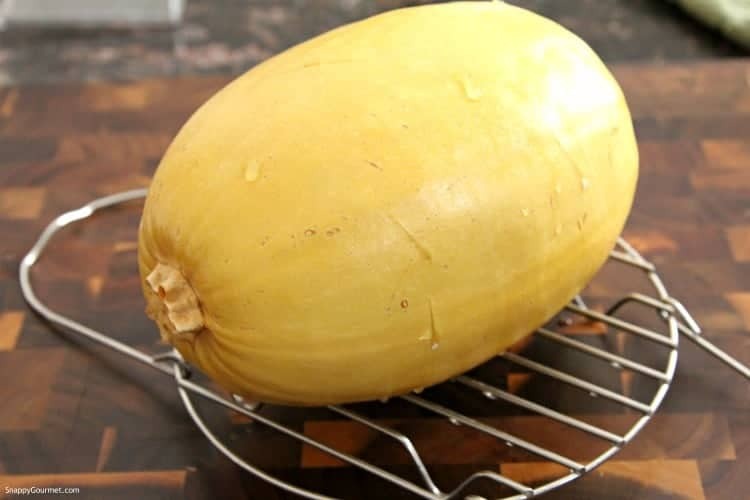 When your squash is fully cooked, using oven mitts, remove the rack and spaghetti squash and place on a cutting board or work surface. Cut the squash in half. Using a fork or tongs, remove the seeds. Using a fork create long strands of the squash. SNAPPY TIPS: If your squash is too large to fit whole in your Instant Pot, you can cut the squash in half, remove the seeds, and cook. Instant Pot models can vary so be sure to read your owner's manual if in doubt about anything. 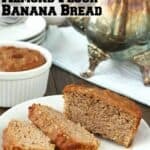 Love how easy this is! Perfect way to make spaghetti squash for other recipes.